Andres Manuel Lopez Obrador pledges to hold news conferences on a near daily basis. 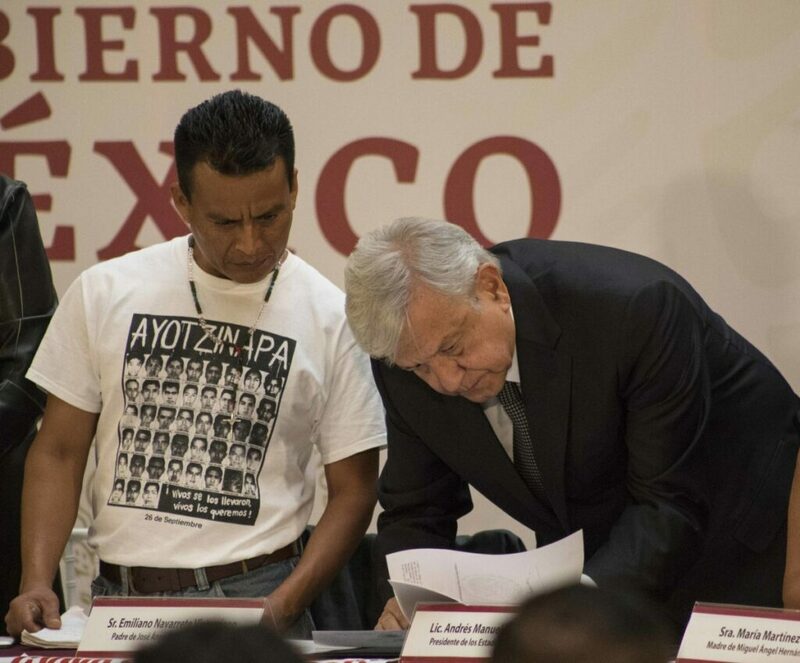 “Isn’t that a change, that I am here, informing you?” Lopez Obrador asked reporters. While past presidents have very seldom held news conferences, Lopez Obrador promised to do so on a near-daily basis, much as he did when he was mayor of Mexico City from 2000 to 2005. At 65, Lopez Obrador is the oldest president in the last half-century – six of his eight predecessors were in their 40s when they took office – and despite his slow manner of speaking, the gray-haired leftist has displayed impressive stamina.